LAHORE: The Supreme Court (SC) on Wednesday formed a full bench of the Lahore High Court (LHC) to hear pending cases regarding the 2014 Model Town tragedy which killed 14 people. Chief Justice of Pakistan Mian Saqib Nisar had ordered the formation of the bench last week. The three-member bench is headed by Justice Qasim Ali Khan and includes Justices Alia Neelum and Sardar Ahmed Naeem. 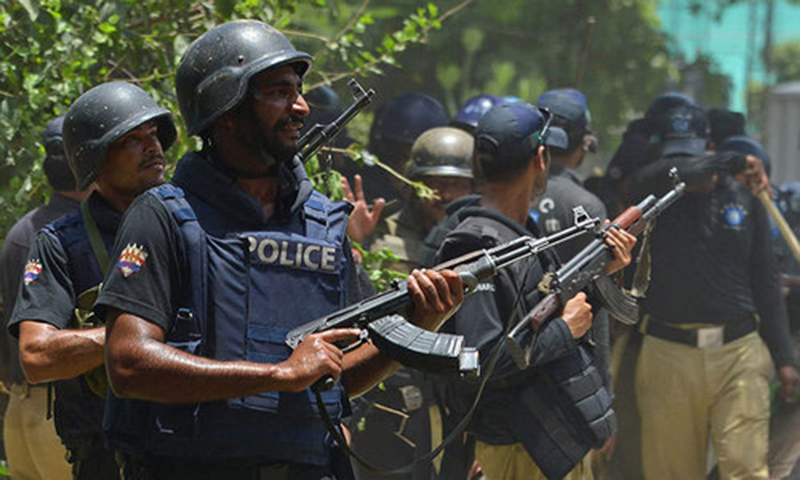 The bench will wind up pending cases regarding the Model Town incident in which 14 people had been killed and 100 others injured in a police assault within a fortnight. Last week, Justice Saqib Nisar had taken suo motu notice of the delay in proceedings in the Model Town incident case after meeting a delegation of the victims’ families at the Supreme Court’s Lahore registry. He had also summoned record of the case and sought a report from the advocate general. During the hearing of the case last Saturday, the prosecutor general had argued that the counsel for the applicant had often been found absent at the hearings of the appeals pending before the LHC. At this, the chief justice directed the LHC to take, at the most, 15 days to decide all pending appeals regarding the proceedings of the trial court in the Model Town incident.